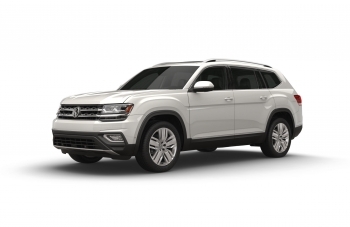 Volkswagen of America, Inc. is proud to announce that the 2018 Volkswagen Atlas has been named Best Three-Row SUV in the 10 Best Family Cars for 2018 list by Parents magazine and Edmunds. 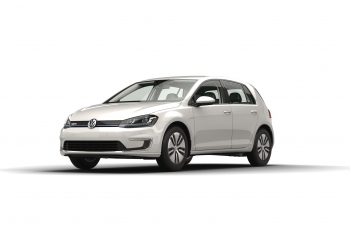 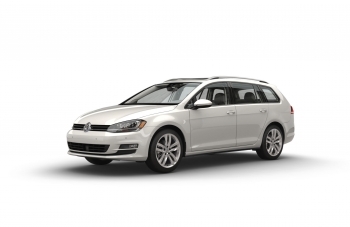 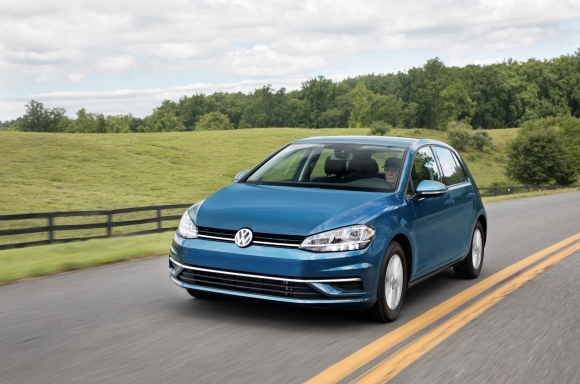 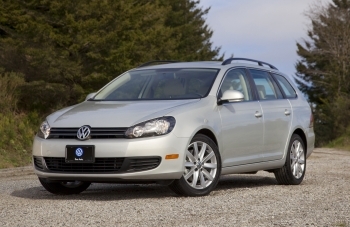 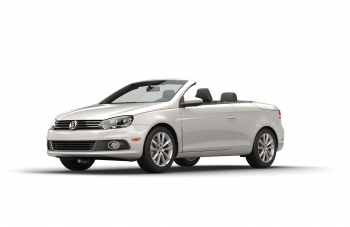 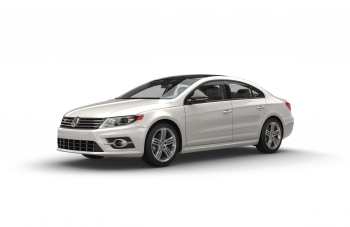 Volkswagen of America, Inc. is proud to announce that the 2018 Volkswagen Golf has earned a spot on Kelley Blue Book’s 10 Coolest Cars Under $20,000 of 2018 list. 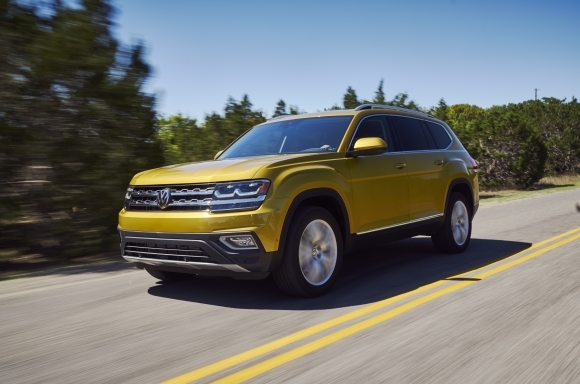 Volkswagen of America, Inc. is pleased to announce that the 2018 Volkswagen Atlas was named Best Family SUV by the Northwest Automotive Press Association (NWAPA) at the 2018 Outdoor Activity Vehicle of the Year competition. 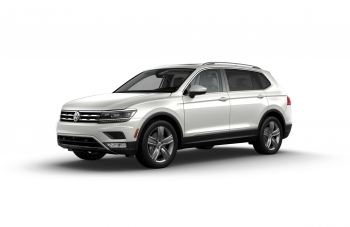 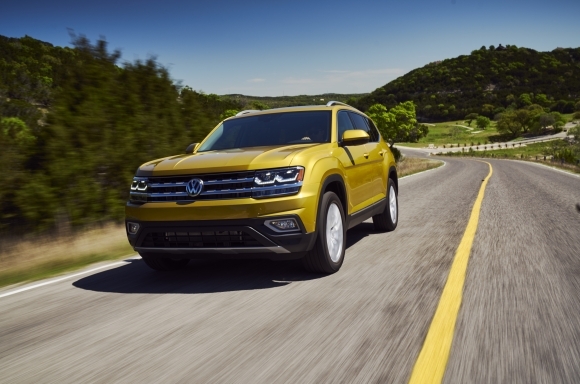 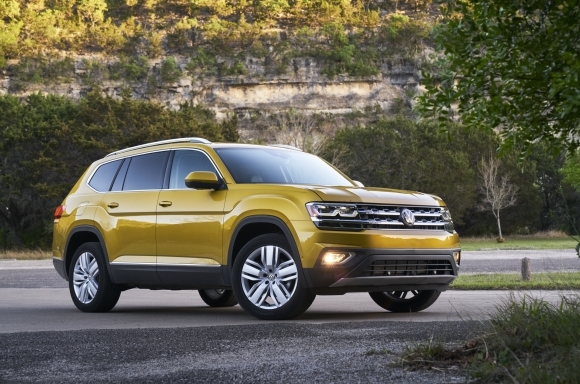 Volkswagen of America, Inc. is pleased to announce that the Volkswagen Atlas has earned Good Housekeeping magazine’s 2018 Best New Car Award in the midsize SUV category. 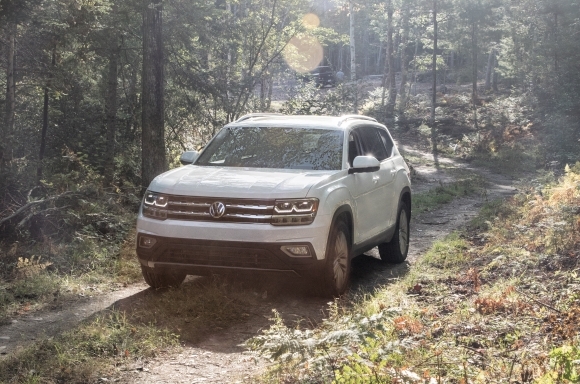 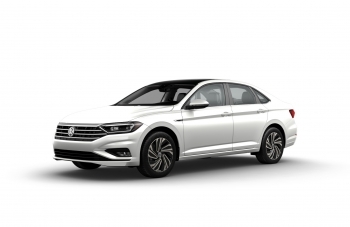 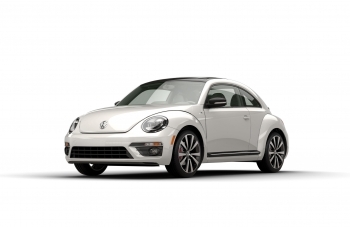 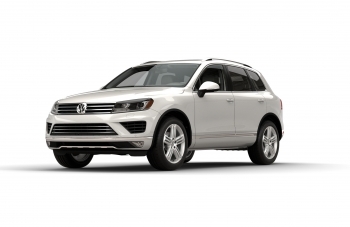 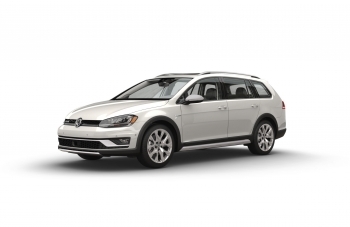 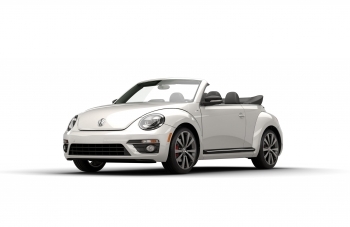 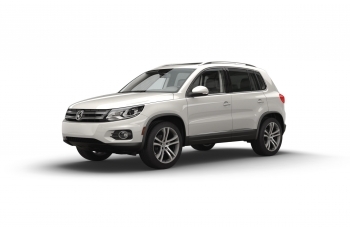 Volkswagen of America, Inc. is pleased to announce that the Atlas was named Best Large Utility in the 2018 MotorWeek Drivers’ Choice Awards. 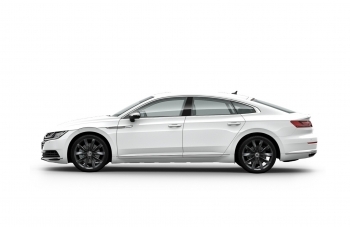 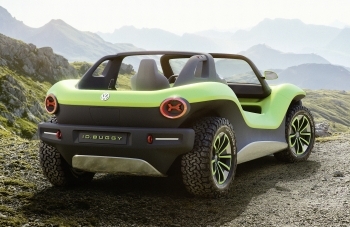 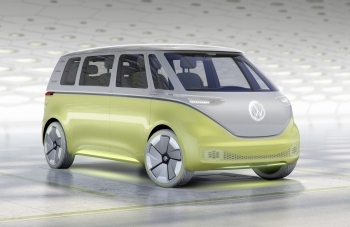 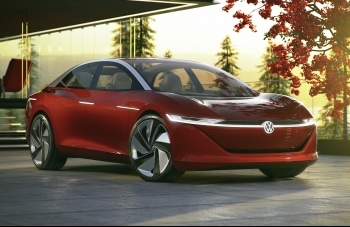 The awards were announced at the 2018 Chicago Auto Show, the largest consumer-driven auto show in North America. 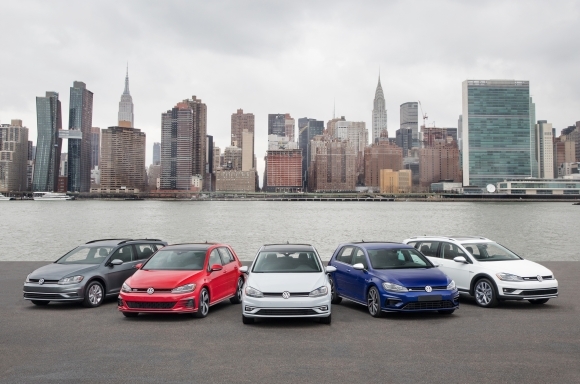 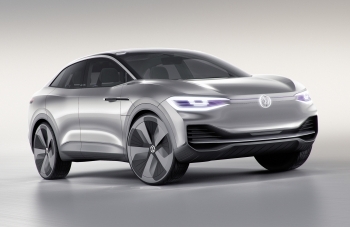 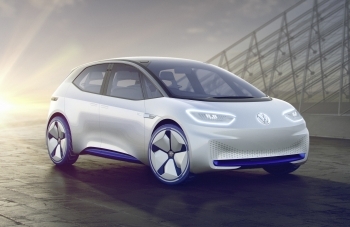 2018 VOLKSWAGEN GOLF MODELS NAMED CAR AND DRIVER "10BEST"